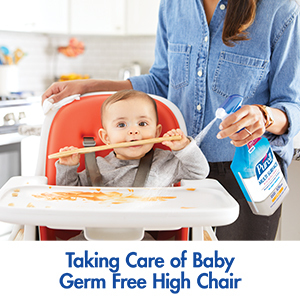 Kills 99.99% of germs. 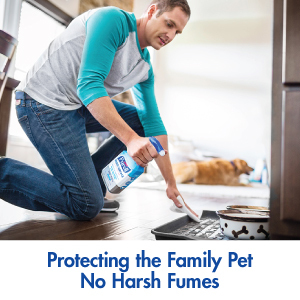 Worry-free around kids, pets, and food. 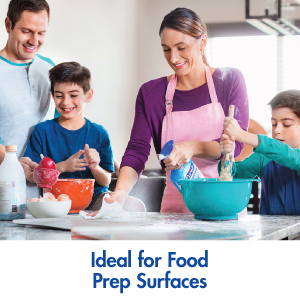 Worry-free use on kid, pet and food surfaces. See the science behind the new, PURELL® Multi Surface Disinfectant Spray. 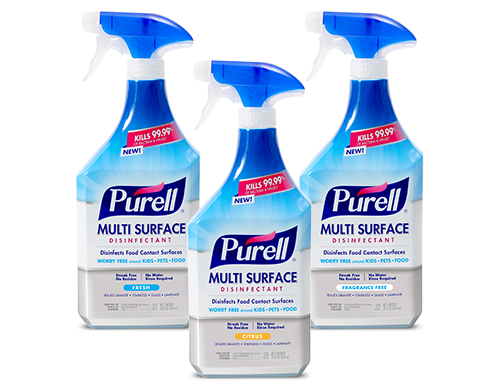 Discover all the places you can use PURELL® Multi Surface Disinfectant.